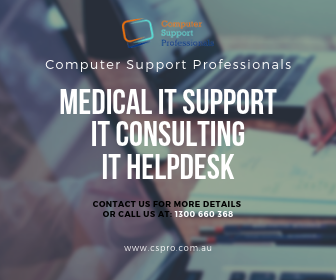 We at Computer Support Professionals can work as your Information Technology Partner providing you the exceptional IT services required to keep your practice running without downtime. Our 24/7 operation allows us to focus on regular maintenance to be carried out after the hours so that you can take care of your patients as we take care of your computers. Setup integration with other providers (Health link, Pathology, Medical Objects and Radiology. 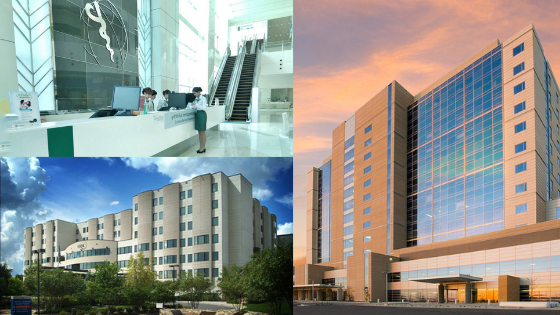 Application development for Starting a new medical center.